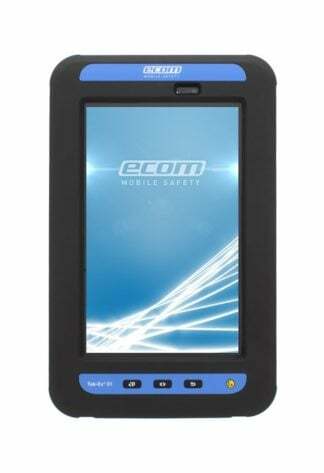 Intrinsically Safe Tablet i.Safe Mobile IS910.1 is IECEx and ATEX Zone 1/21 rated. 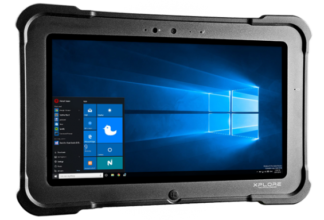 CSA Class I, II, III Division 1. 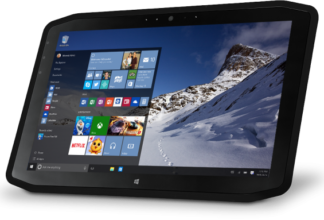 Octa-core 2 GHz processor and LWP ready. 880 grams. 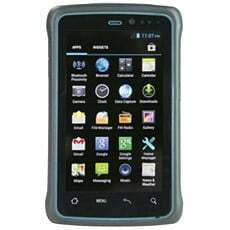 Android 8.0 operating system. 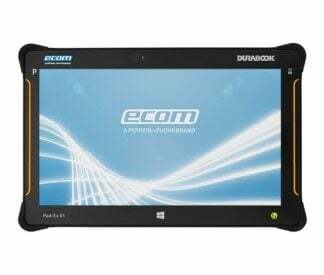 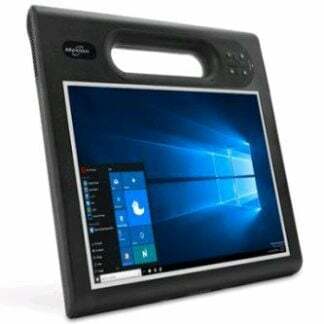 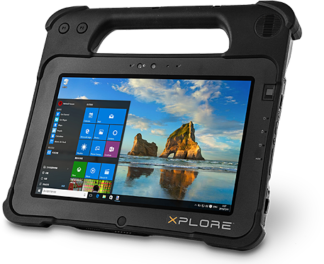 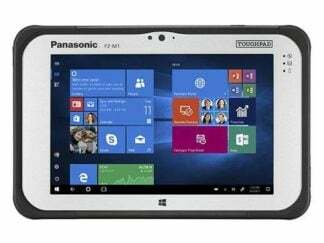 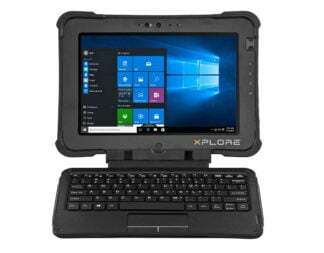 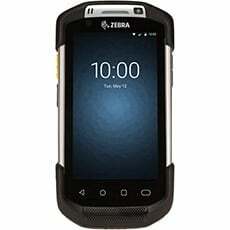 A powerful tablet for use in Zone 1/21, Intrinsically Safe Tablet i.Safe Mobile IS910.1 provides several technical features including an 8" wide capacitive touchscreen that is scratch resistant and glove friendly. 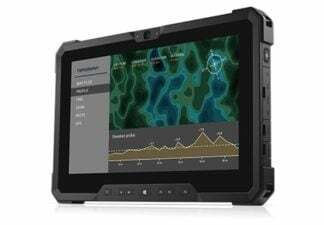 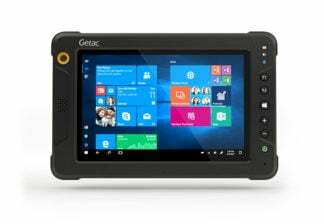 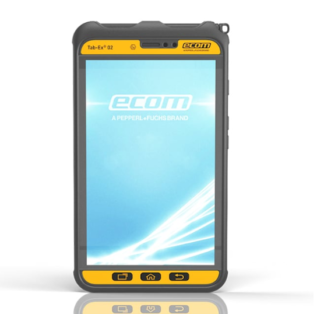 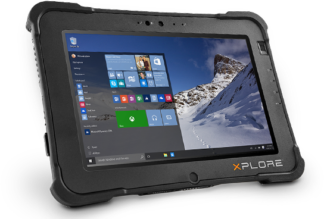 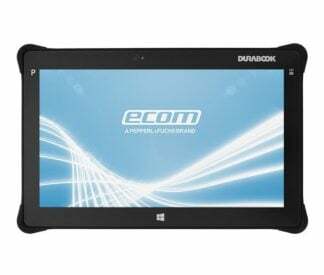 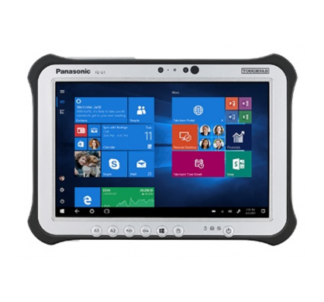 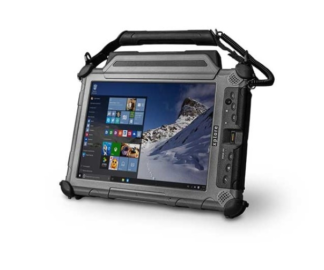 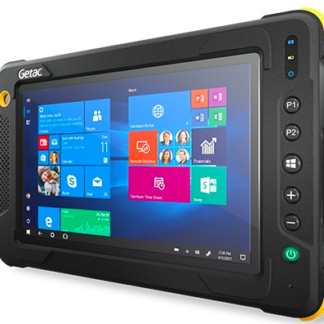 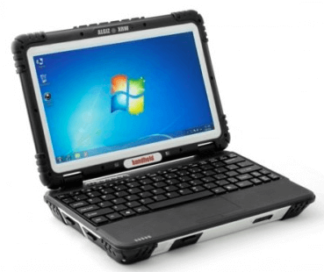 An Android tablet that is highly robust and certified for ATEX and IECEx hazardous areas. 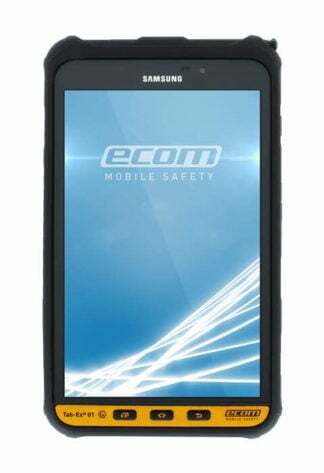 i.Safe Mobile IS910.1 tablet is waterproof and dustproof with 8MP rear camera and 5MP front camera. 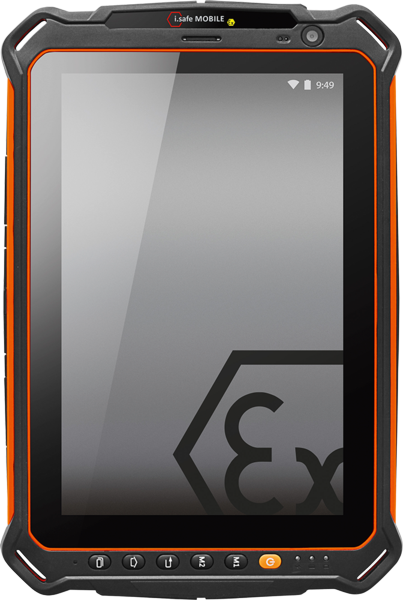 It is also built with powerful temperature, pressure and humidity sensors for indoor and outdoor use. 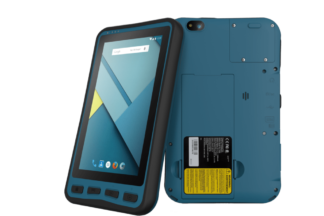 It also gives plenty of storage space for files with the 64 GB MicroSD-card slot. 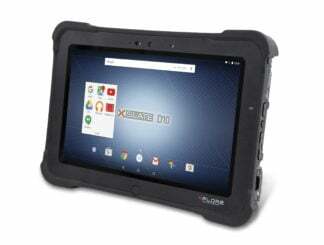 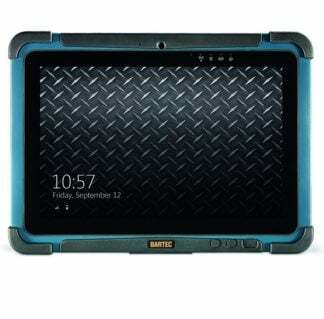 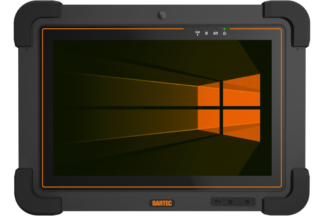 Intrinsically Safe Tablet i.Safe Mobile IS910.1 is ATEX and IECEx certified and CSA Class I, II, III Division 1 rated. 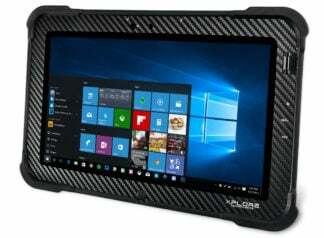 It features the finest screen resolution out of all the tablet I ever used. 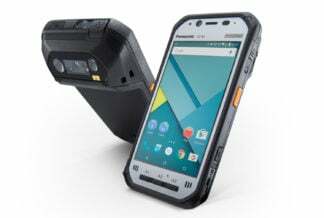 Just a quick advise: don’t think twice in buying a protective case. 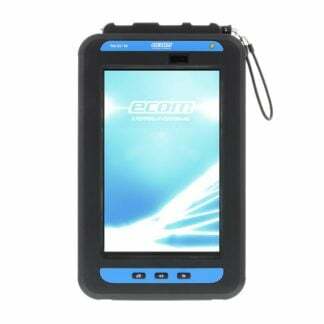 Though this one is highly robust, dropping it several times could break the screen and other parts.